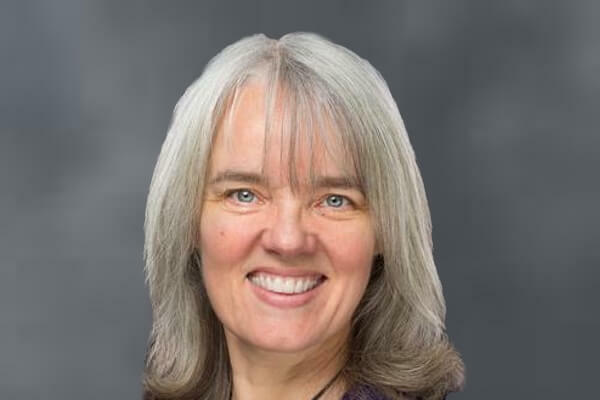 Karen Newell is the co-founder of Sacred Acoustics. She is also co-author with Dr. Eben Alexander of Living in a Mindful Universe. I am personally a big fan of the recordings produced by Sacred Acoustics. They have helped me to relax and to get better sleep. They also make great meditation aids. Try out the sample recording available on their website here. And please, comment below and subscribe to The Rehab podcast. Thank you! Sacred Acoustics produces audio recordings that can entrain your brain. Do you need help focusing and concentrating, relaxing, sleeping? What about feeling love and enlightenment? These incredible recordings help to put your mind in a state that allows you to put your thoughts aside and experience the oneness of everything and the power of love emanating from your heart. Sacred Acoustics uses binaural beats as well as world instruments and electronic sounds to create an environment for peaceful meditation and contemplation wherever you are.